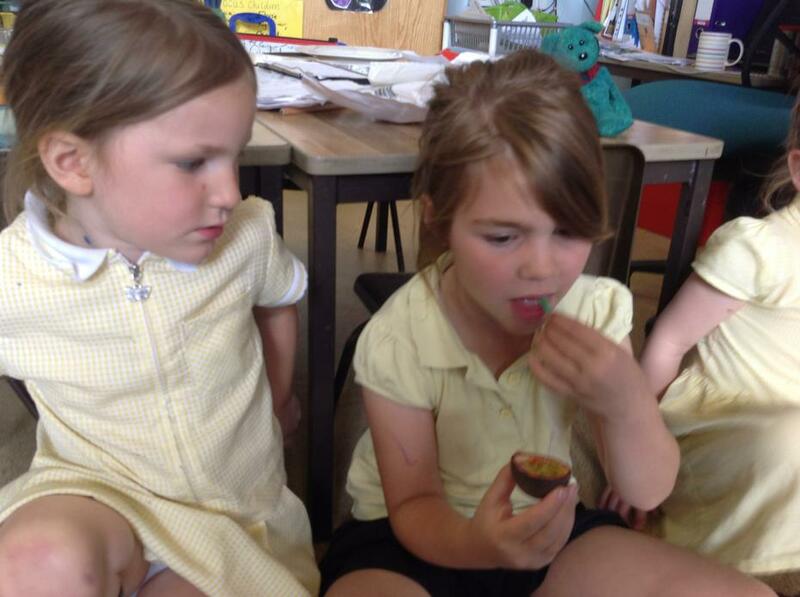 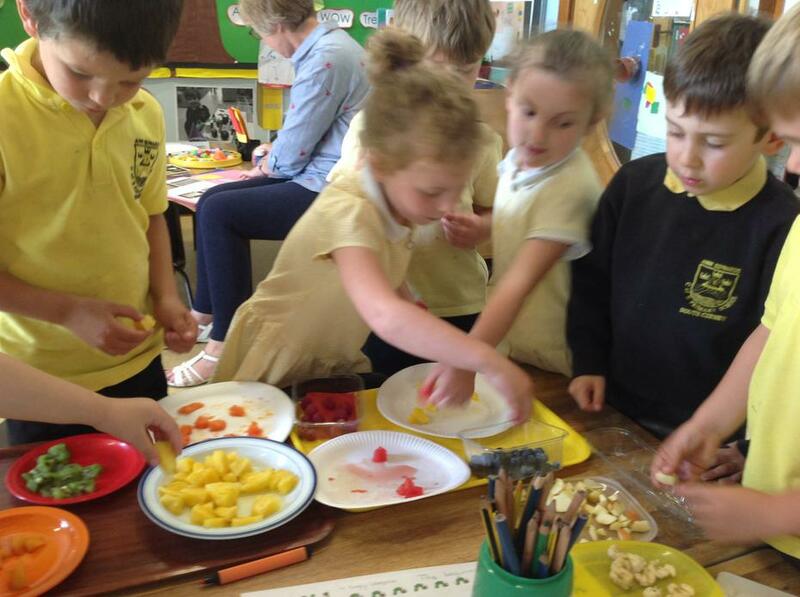 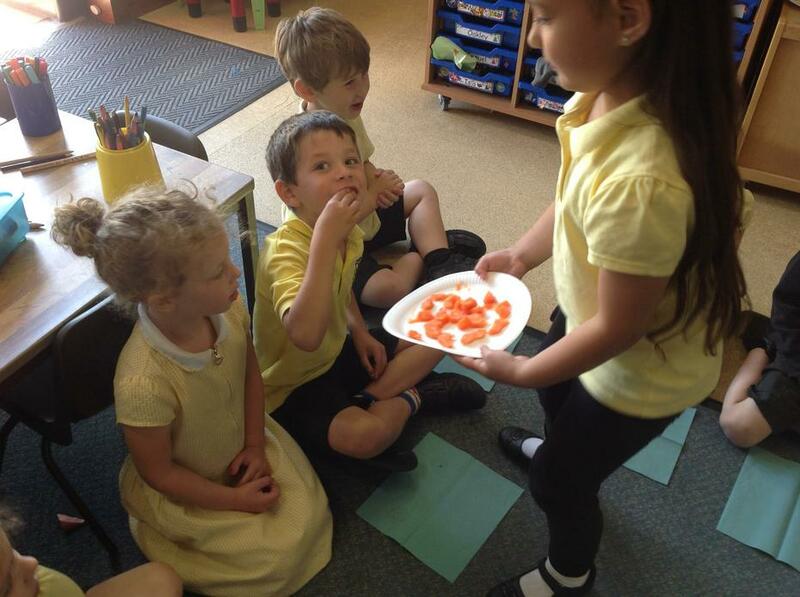 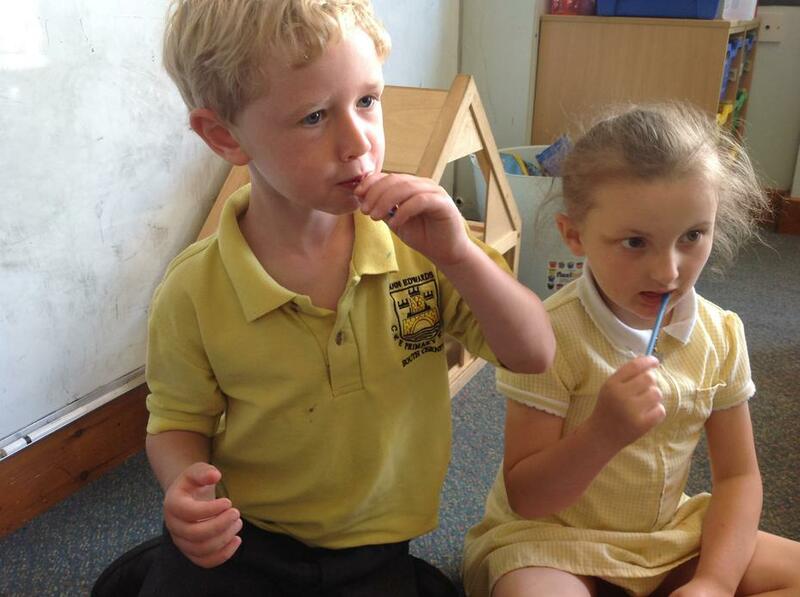 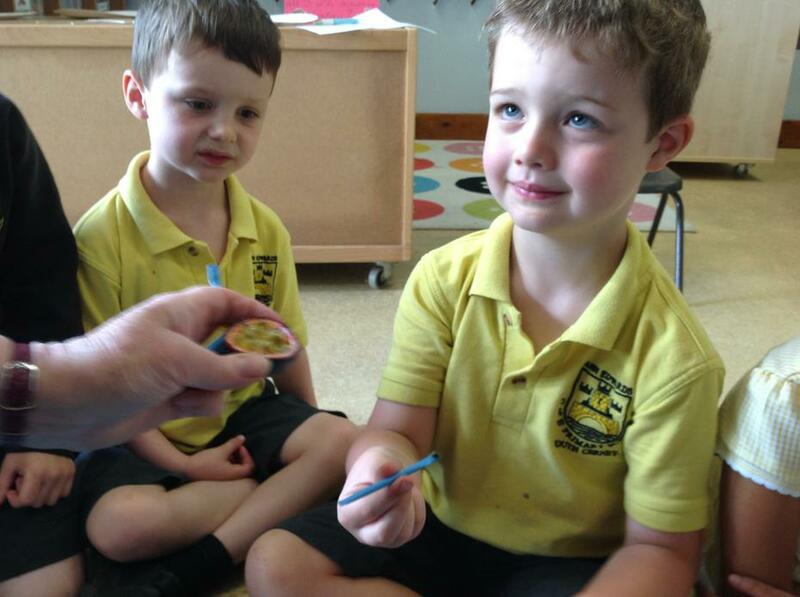 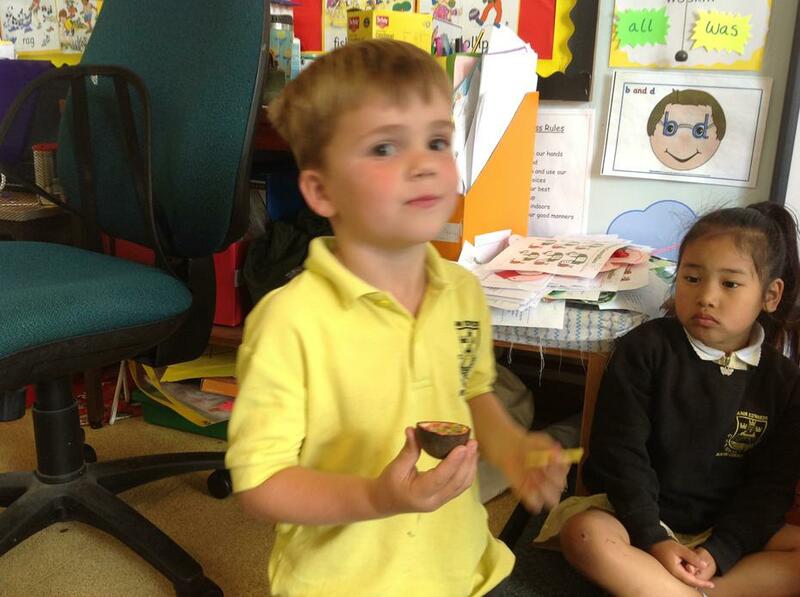 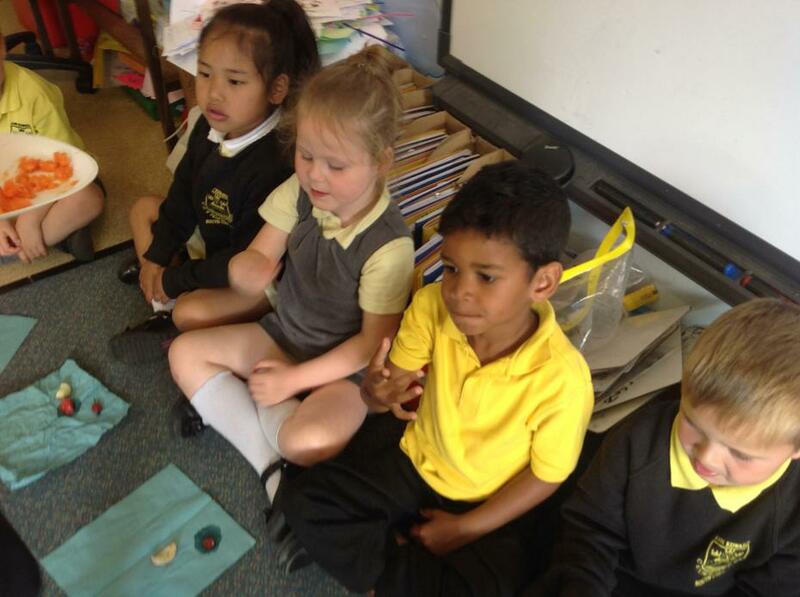 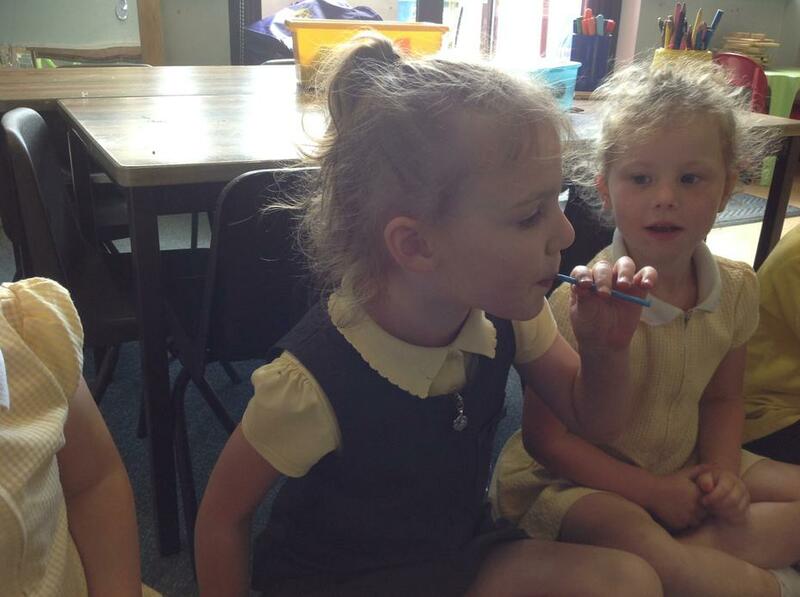 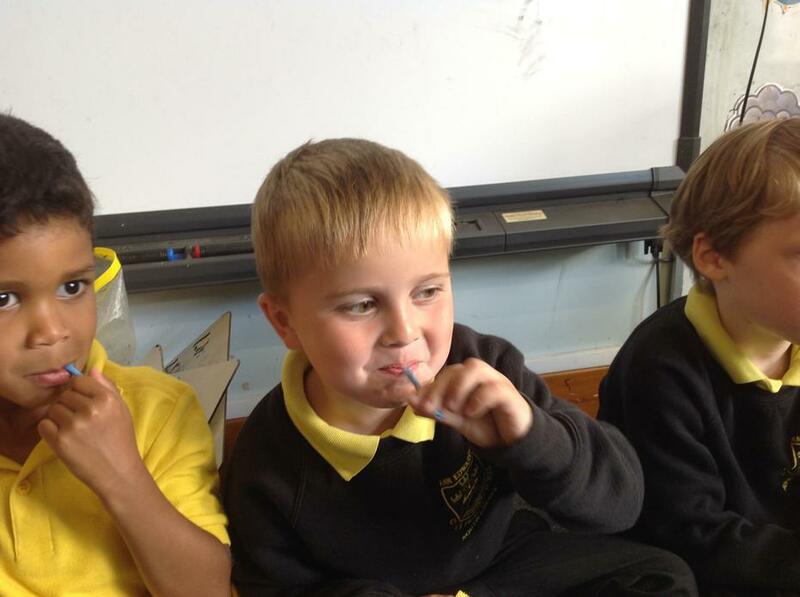 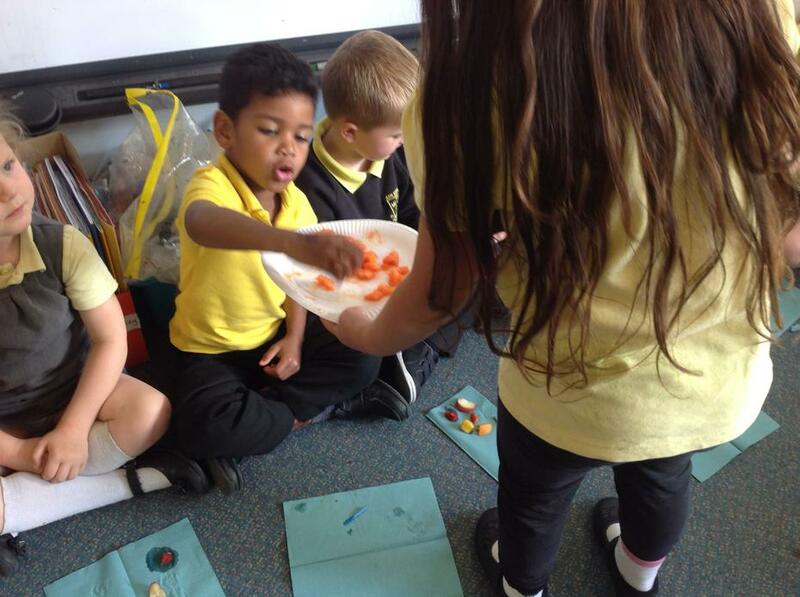 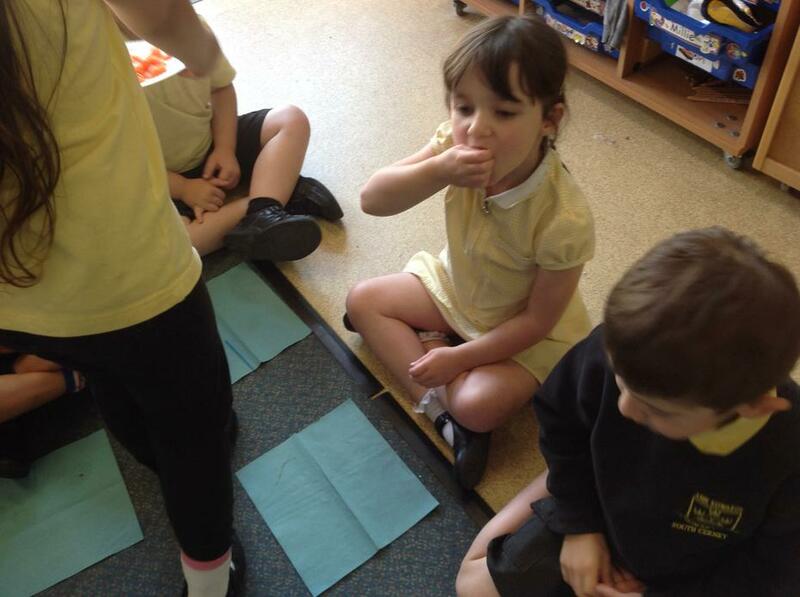 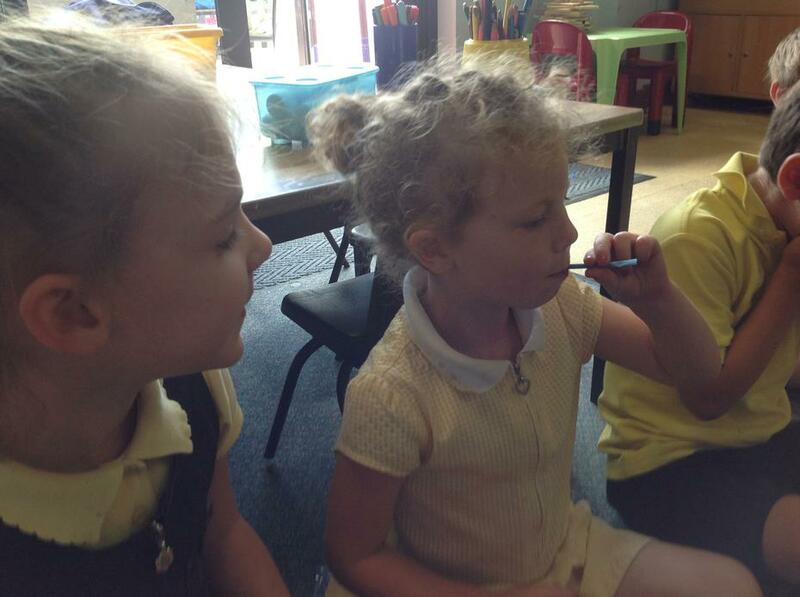 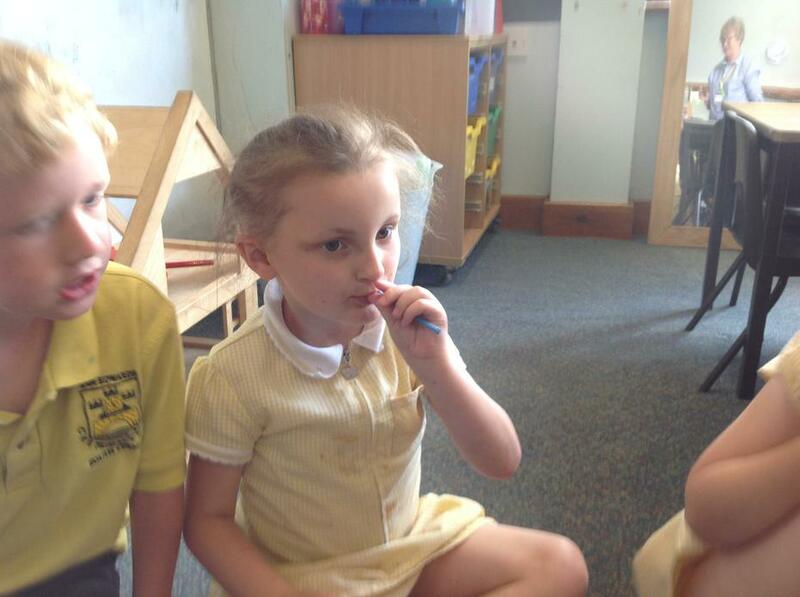 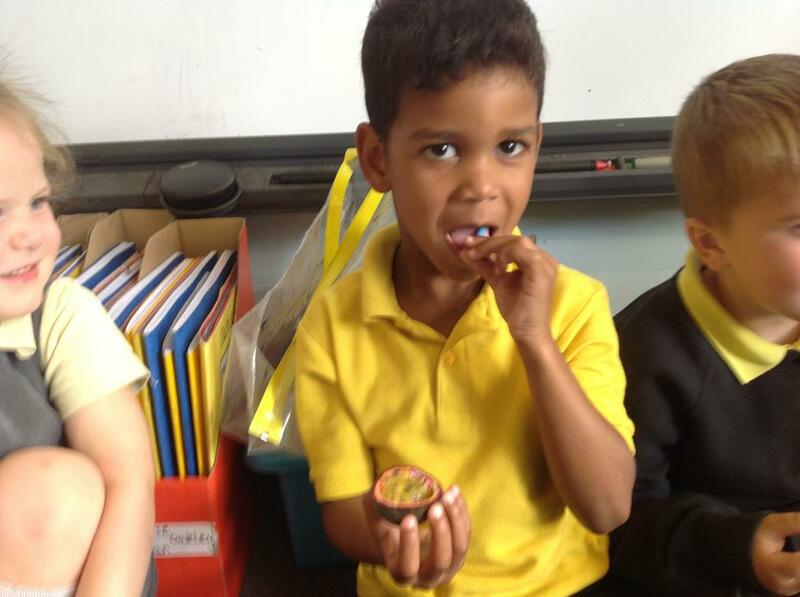 We looked at 'The Very Hungry Caterpillar' in literacy and we decided to try some tasty fruits. 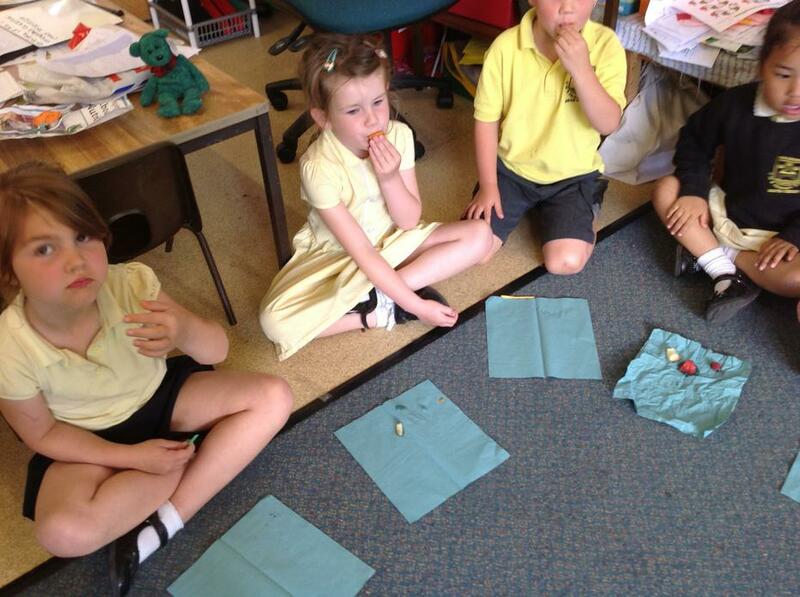 We tried mango, papaya, pineapple, watermelon, a variety of berries and peaches. 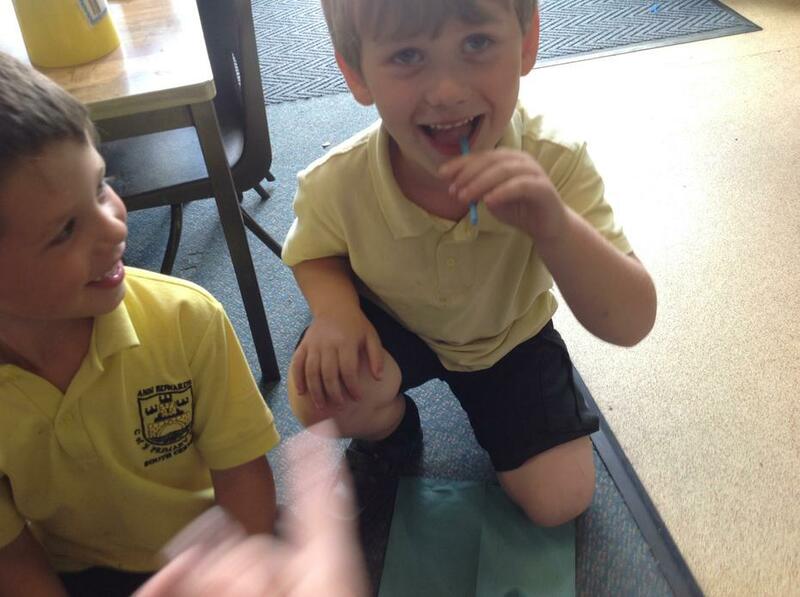 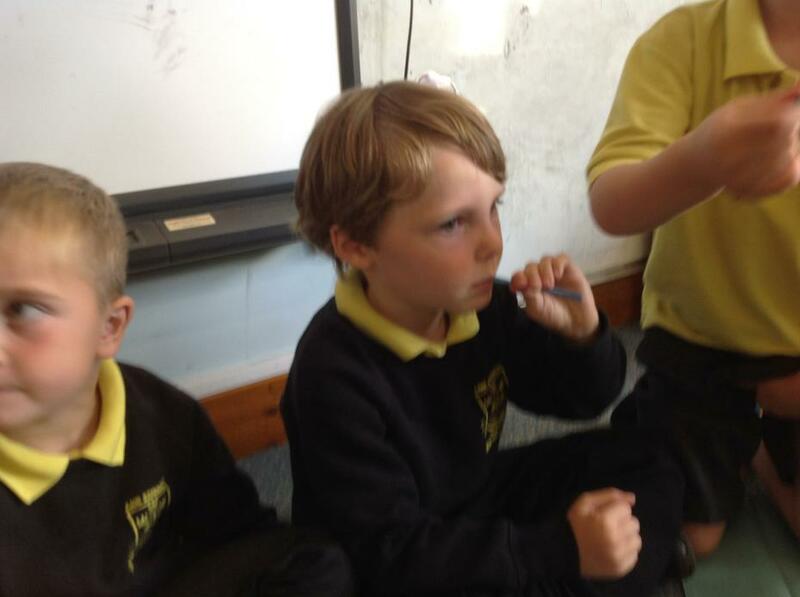 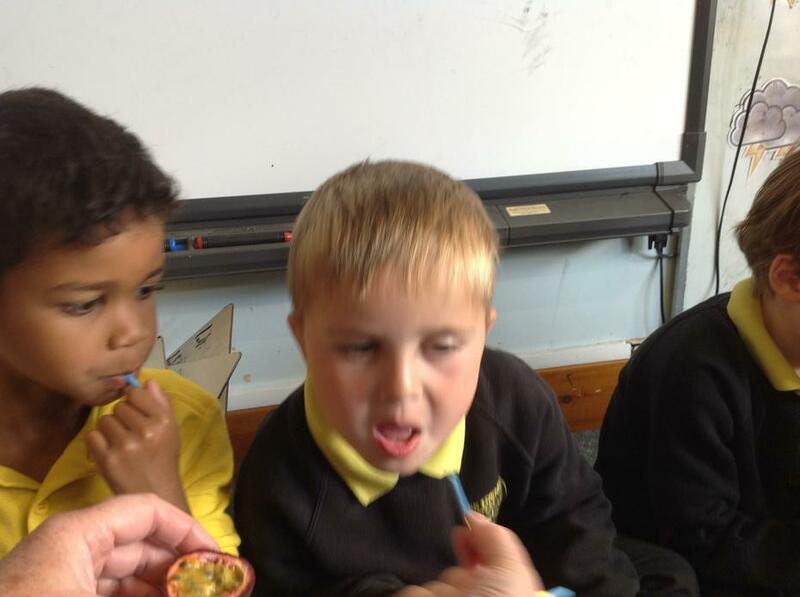 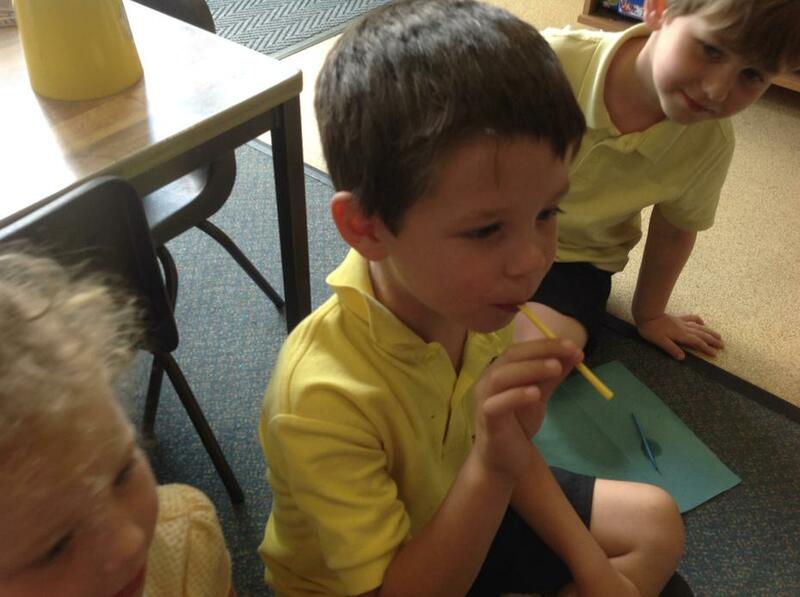 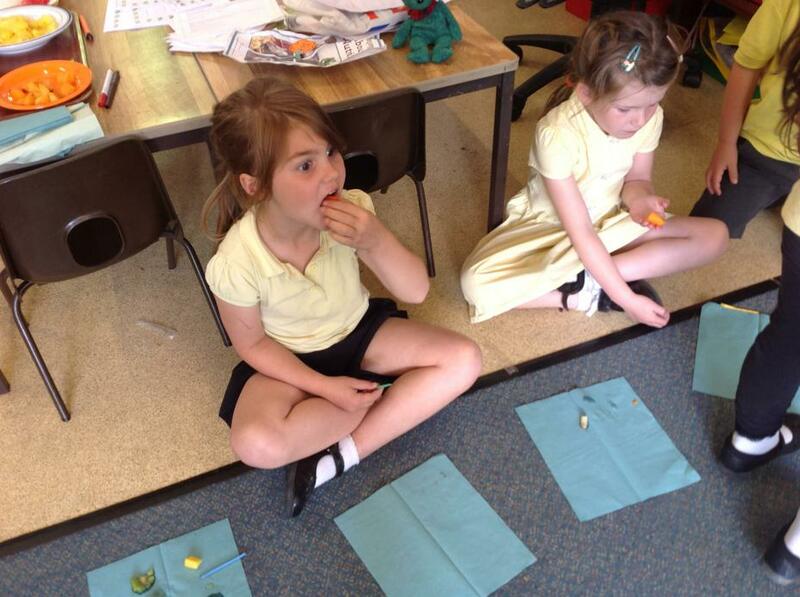 We loved trying new things but lots of the children weren't too keen on the passion fruit!